September 24th, 2017 will mark the 2nd Annual Walk for Andrea. It is an official community fundraiser for the Hospital for Sick Children in Toronto, Ontario. All funds raised go to the Sick Kids Food Allergy and Anaphylaxis program to find a cure for food allergies. 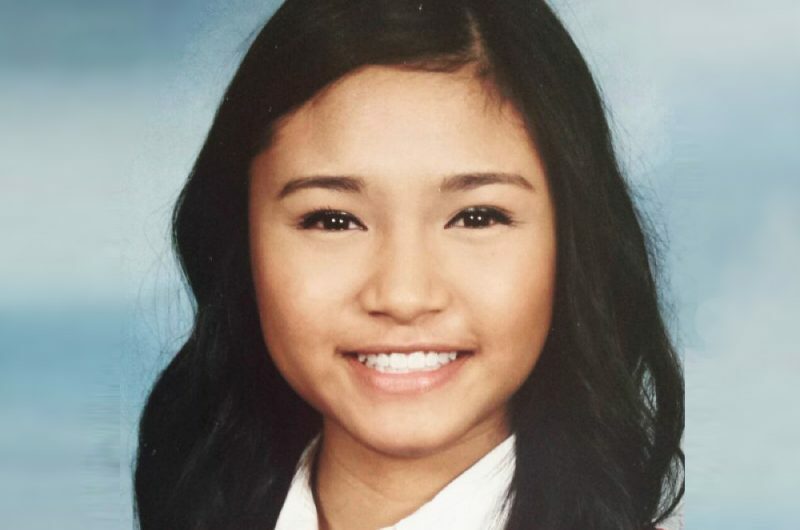 The Walk is held in memory of Andrea Mariano, an 18 year old from Ontario, Canada who died of an anaphylactic reaction during her first week at Queen’s University in September 2015. Andrea Mariano started her first year at Queen’s University in Kingston, Ontario in September 2015. She was 18 years old and allergic to peanuts and dairy. Her life was one of constant vigilance to ensure she was not exposed to her allergens, but she tragically had an anaphylactic reaction to a drink she ordered from Booster Juice on campus. Andrea passed away on September 18, 2015. 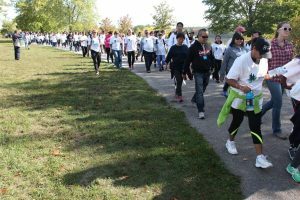 In an effort to turn pain in to purpose, Jyoti Parmar and Peter Deboran joined with the Mariano family and friends to organize and hold the first annual Walk for Andrea in the Fall of 2016 which raised over $17,000 for the Sick Kids Hospital Food Allergy and Anaphylaxis program. The Walk for Andrea is about expressing compassion, empathy and understanding for the difficulties faced by food allergic individuals and their families. The Walk is also an opportunity to honor Andrea’s memory in a public way. 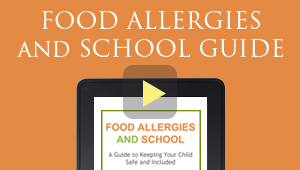 Individuals and families with children with food allergies can attend the walk so they can see they are not in this struggle alone and that work is being done to find a cure food allergies. 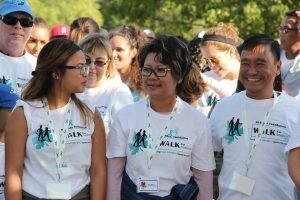 The second annual Walk for Andrea will be held on Sunday September 24, 2017 at the Milne Dam Conservation Park in Markham, Ontario. For more information about this year’s Walk, visit walkforandrea.ca. Stay up to date about the event by following @walkforandrea on Facebook, Twitter and Instagram.